Winter is a rough time to be a car. The cold weather mixed with the elements are a bad mix for your vehicle. Here are some tips to help you and your vehicle make it through winter unscathed. 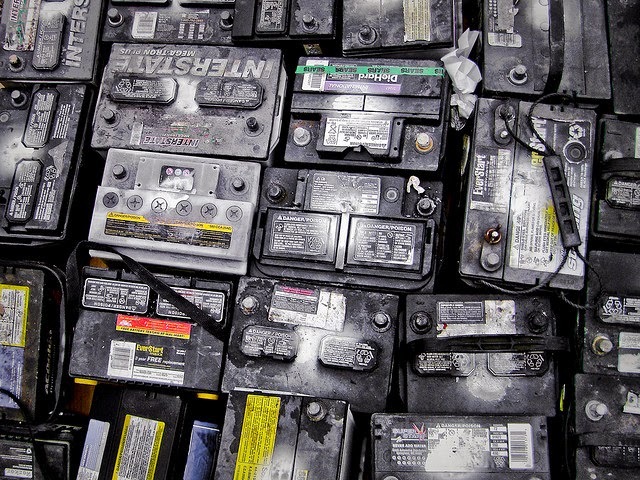 Cold temperatures aren’t kind to batteries. Check your battery and charging system to make sure they have enough charge to keep you going. Check the antifreeze. Make sure it’s clean and full. Inspect your tires. Check the air pressure for proper inflation and check tread depth. If your tread is worn down, replace your tires to maintain optimal tire traction. Check your oil and oil filter. Dirty oil can bog down your engine in the winter. This will result in lower miles per gallon and wear down your engine. Check your brakes. Brakes don’t work as well in cold and wet conditions. Cold weather will hamper your braking ability if you have worn down brakes, which can become dangerous. You never know when winter weather is going to bite your vehicle in the tailpipe. Make sure to be diligent in your winter maintenance for your vehicle so you don’t get stuck on the side of the road. Jiffy Lube of Indiana is also here to help you and your vehicle this winter. Just stop on by your nearest Jiffy Lube of Indiana location and utilize one of our many preventative maintenance services, including the Jiffy Lube Signature Service Oil Change. We will clean and fill your vital fluids and inspect the vital parts of your vehicle, including tires, air filter, lights, belts and hoses. Stop by today for the peace of mind you need this winter.